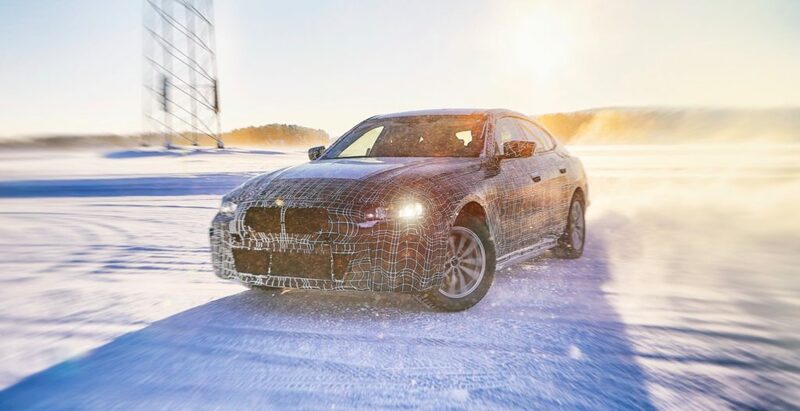 BMW has released a new batch of teasers of its new electric models, which includes the iNext, i4 and iX3. 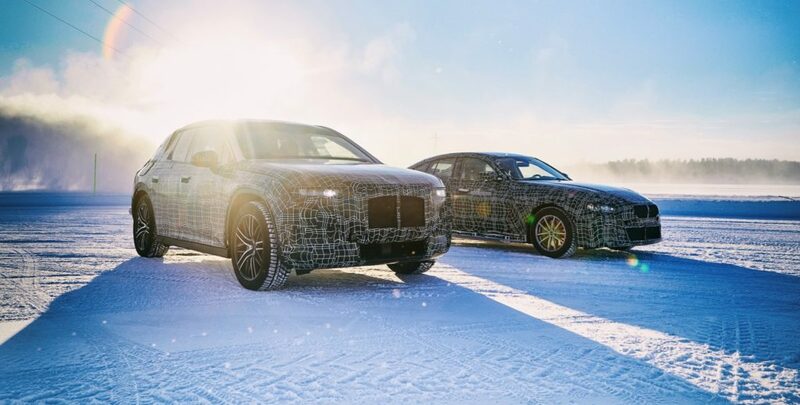 All three are shown here as they undergo winter testing in Arjeplog, Sweden. 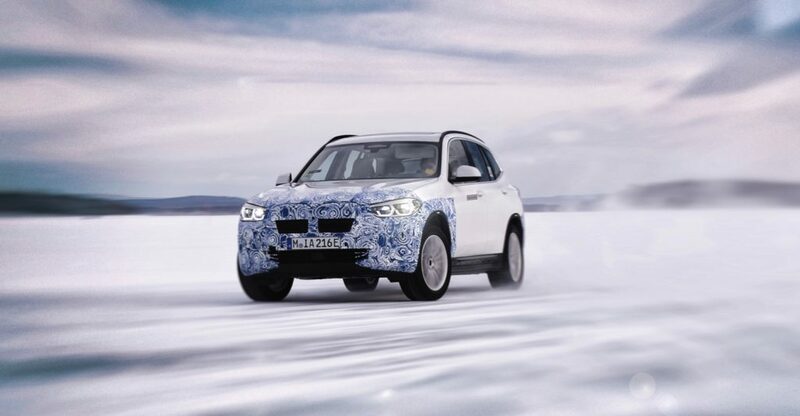 The BMW iX3, which is the fully electrified version of the X3 SUV, will go on sale next year. The iNext and i4 models are due to arrive in 2021. The iX3 will have a driving range over 249 miles on Europe’s WLTP cycle. If you want a longer driving range, you’ll want to wait for the iNext and i4 models, which will have a driving range over 373 miles. 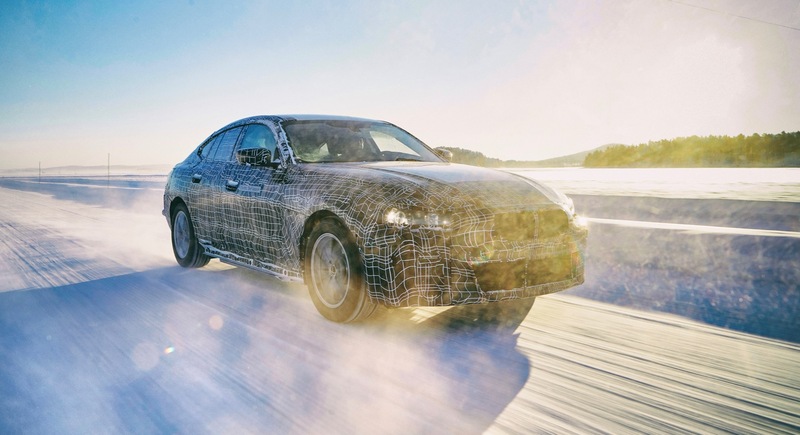 BMW has also revealed that the i4 can reach 62 mph in four seconds on its way to its top speed over 124 mph. 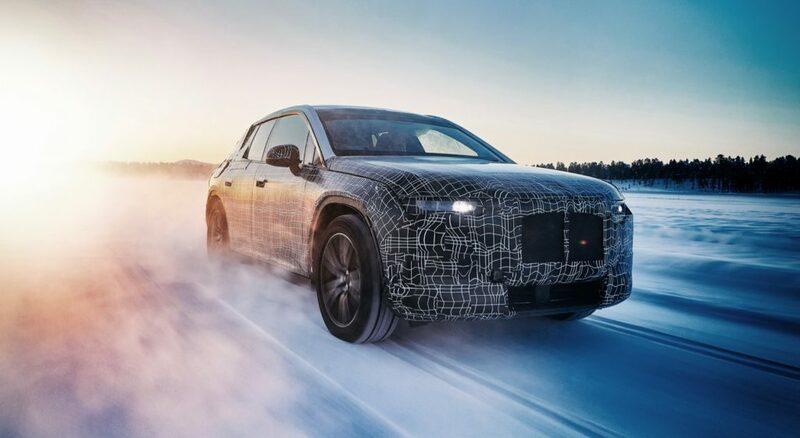 The iX3 will be built in China, while the i4 will be built in Munich and the iNext will be built at BMW’s Dingolfing plant.